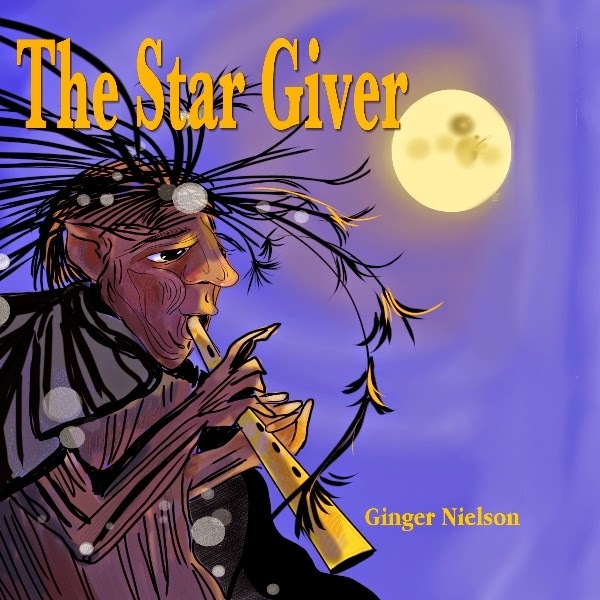 It was such a pleasure to read this review of the STAR GIVER. I read a lot of picture books, and this one bowled me over! The illustrations are amazingly beautiful. 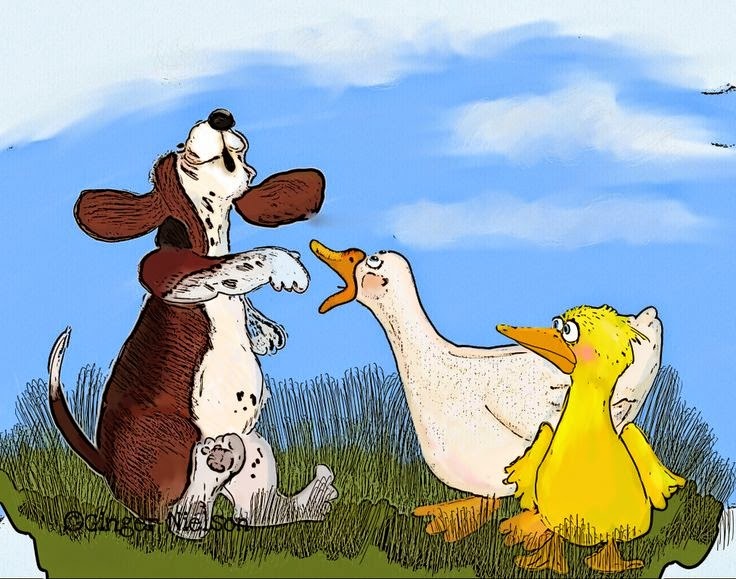 The text is lyrical, and children will enjoy the story - especially at bedtime! I purchased this book as a Kindle ebook, for two reasons. 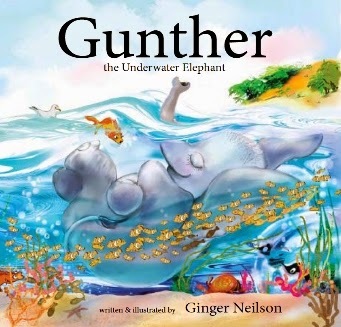 Firstly, to see what a good picture book looks like on Kindle (from following Ginger's blog and looking at the sample, I could tell it would be good!) Secondly, because I can see it immediately and not pay for postage to Australia.The Kindle edition works well on the Kindle app on my laptop and Android phone - though the text doesn't resize, you can zoom the pictures a little larger. On my Kindle Touch, which is only black and white, some of the images work well but some don't have enough contrast to be easily read in greyscale. I'm very happy to have this lovely ebook." Recently a friend suggested I make more use of Pinterest. So I have updated two boards with images and books I have either written and illustrated or illustrated for other authors. This is the page of illustrations I wanted to share. and This is the page that contains a list of my books. 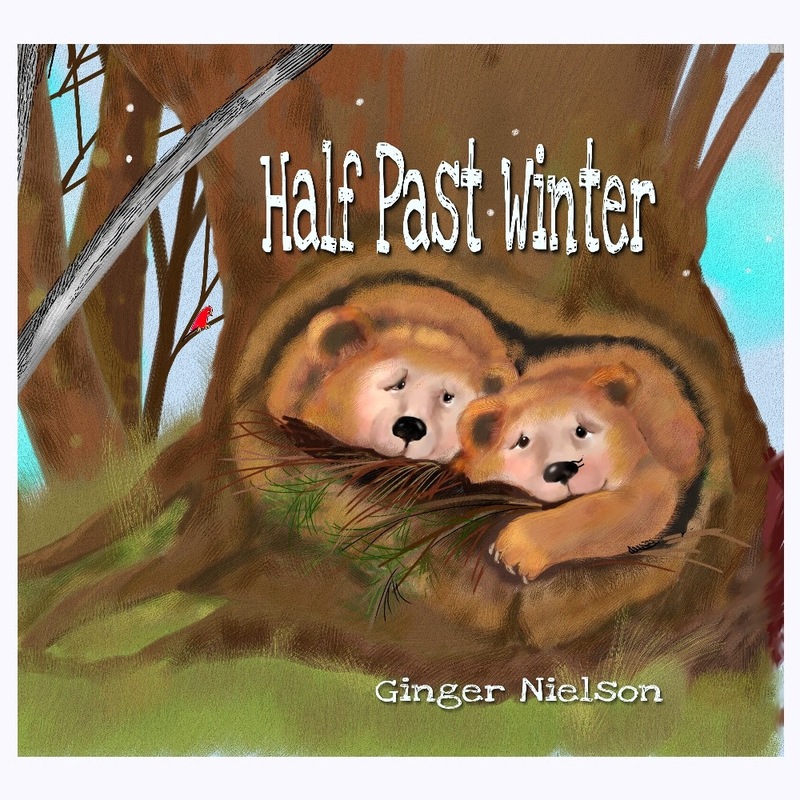 HALF PAST WINTER . The giveaway window is from May 8 until June 19. Once that window closes, Goodreads will choose 5 lucky winners and I will mail each a signed copy of the book.